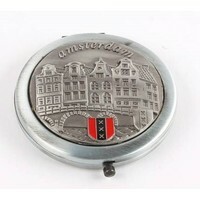 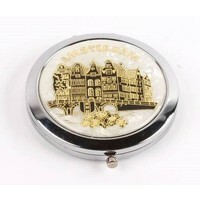 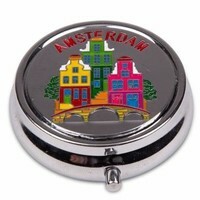 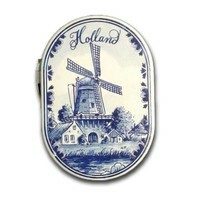 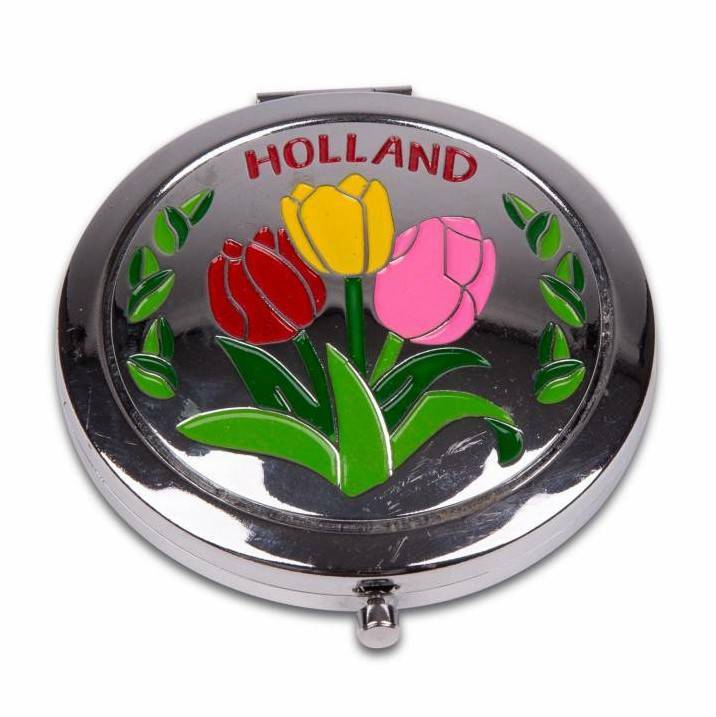 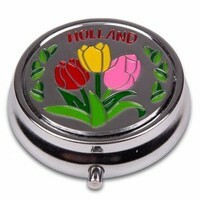 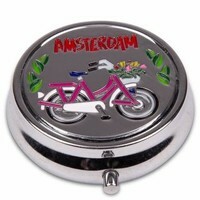 Original Holland - Amsterdam gifts - Mirror box - Holland tulips - www.typical-dutch-giftshop.com | worldwide shipping. 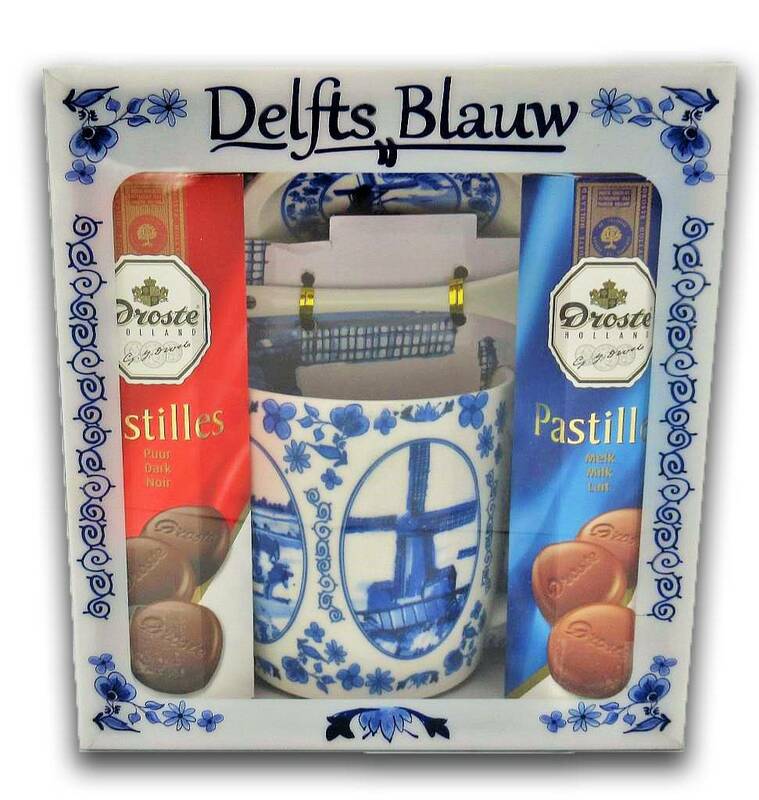 With Typically Dutch you always find a nice gift for family friends. 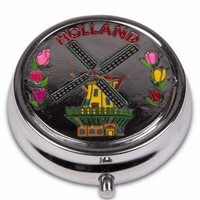 Mirror and pillboxes. 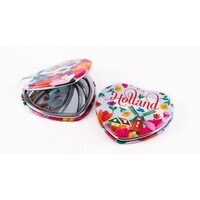 Various variants available from stock.